Jo Malone London Pomegranate Noir Home Candle, 7 oz. 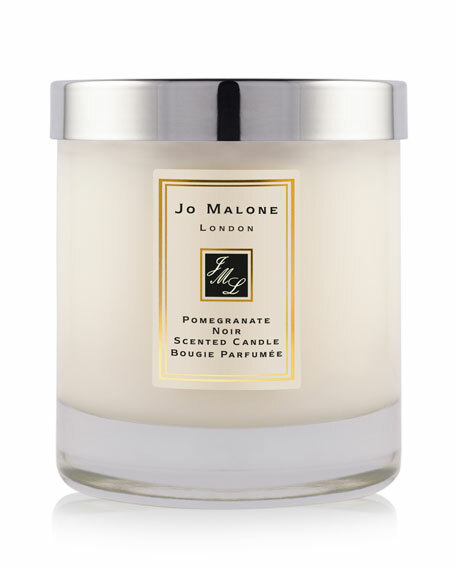 Jo Malone LondonPomegranate Noir Home Candle, 7 oz. Create a sense of atmosphere with Pomegranate Noir. The Home Candle infuses the air with an enigmatic blend of pomegranate, raspberry, frankincense and patchouli. Candle burn time is 45 hours. 200 grams.